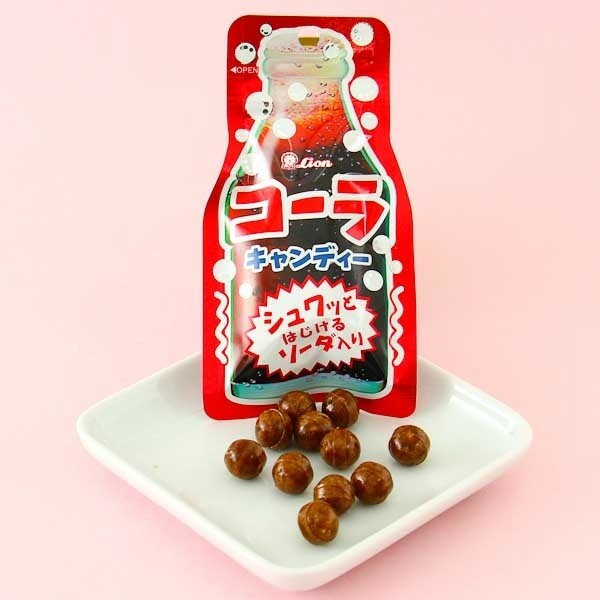 Enjoy the famous Japanese cola flavored soda drink now as a delicious hard candy! 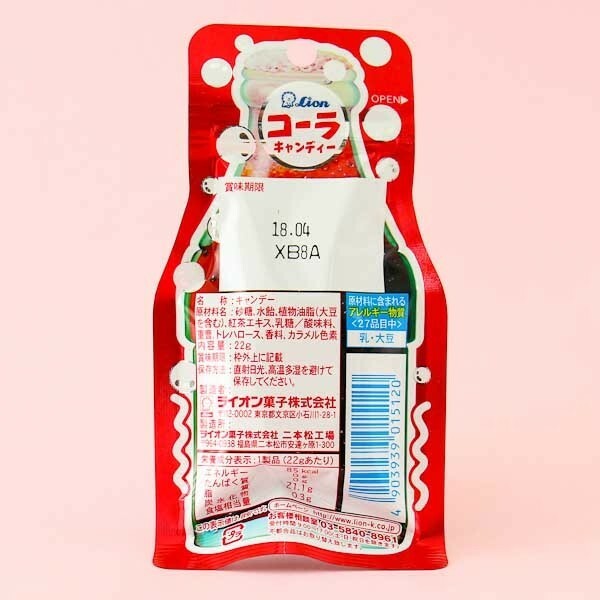 This funny cola bottle-shaped package is full of sweet little candy drops which have an amazingly rich cola soda flavor! 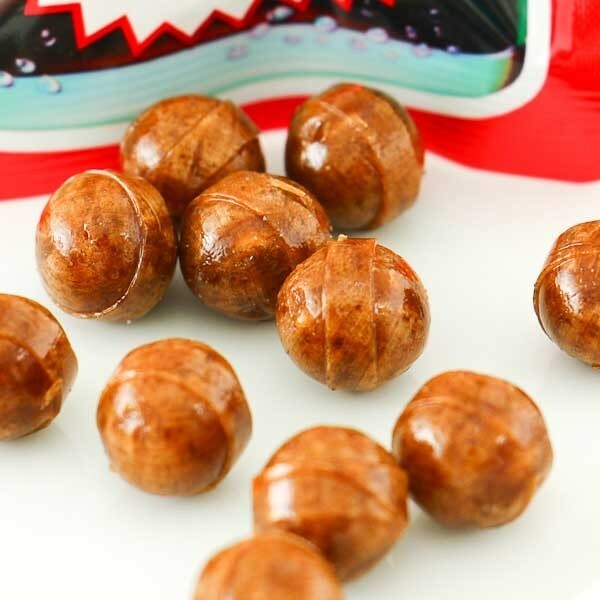 Tame the sweet tooth's ache together with your friends and family with these refreshing cola soda candy balls!